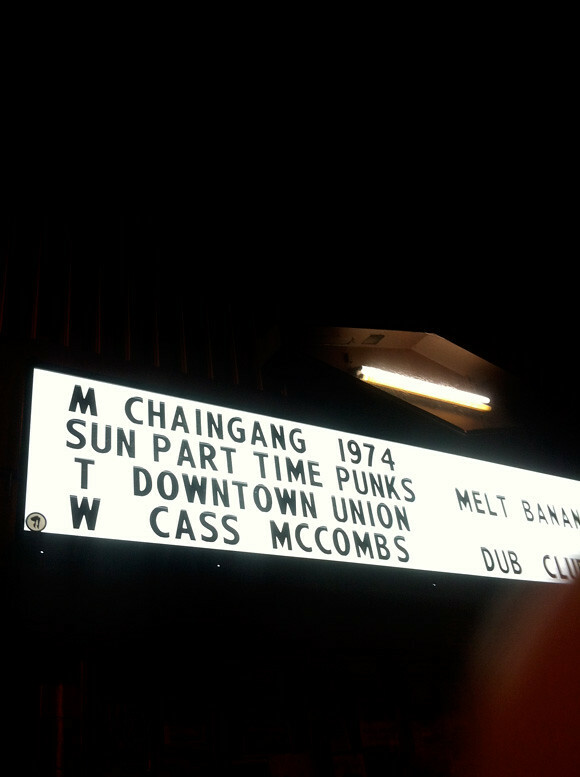 I had been wanting to see Cass McCombs play live for some time now. For one reason or another, things never lined up for me. 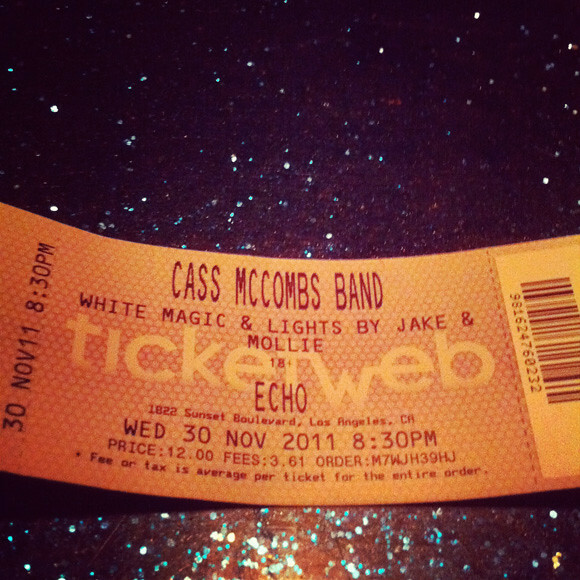 I thought it was going to be yet another failed attempt as it was a sold out show at The Echo in Los Angeles. I stopped into my favortie record store, Origami Vinyl, to see if Neil there had any tickets left. No tickets, sold out. But, as I asked the question, a gentleman overheard and had an extra ticket to spare. 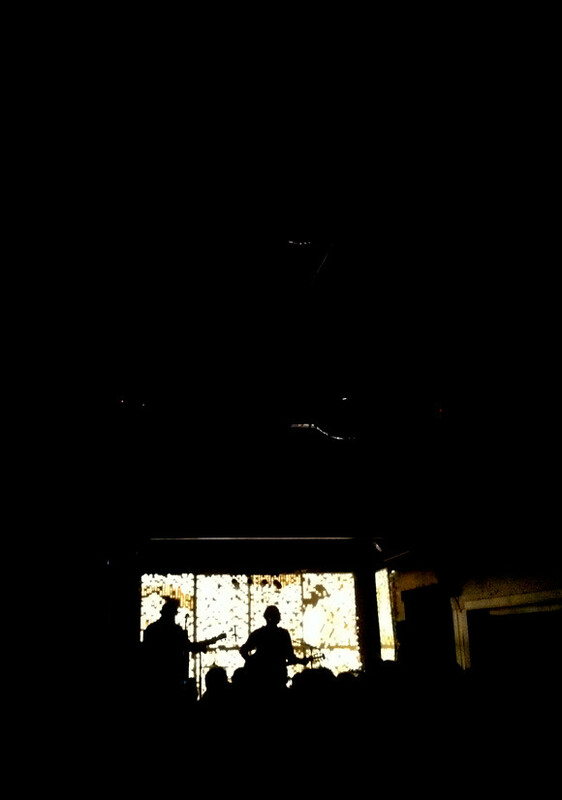 I guess it was meant to be… the show was rad… Cass McCombs and band played in complete darkness except for the light display providing a back light and silhouette of the band. Live, it sounded just like his albums… perfect.